I started writing cookbooks way before I began blogging. That’s a rare thing these days! Here’s a look at each of my cookbooks. My first baby! 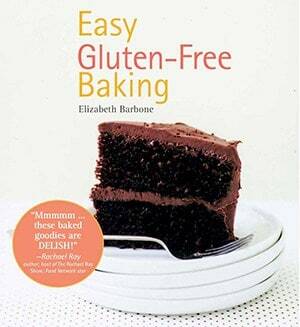 Easy Gluten-Free Baking is filled with easy recipes for favorite gluten-free treats. Do you have gluten-free cooking questions? Need some help with the basics? This book is for you! 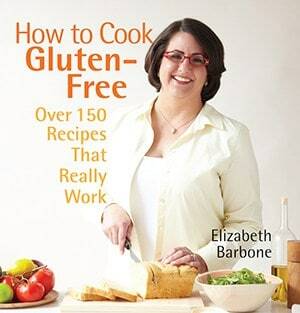 You’ll learn how everything from how to boil gluten-free pasta to how to make easy main courses for busy weeknights. Who says grain-free/dairy-free baking needs to be difficult? Not me! 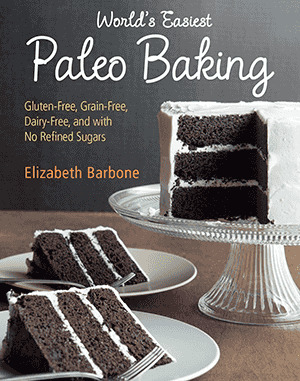 So I wrote a paleo baking book that’s filled with easy recipes for cookies, cakes, breads, and pies. (coming Feb 2016).